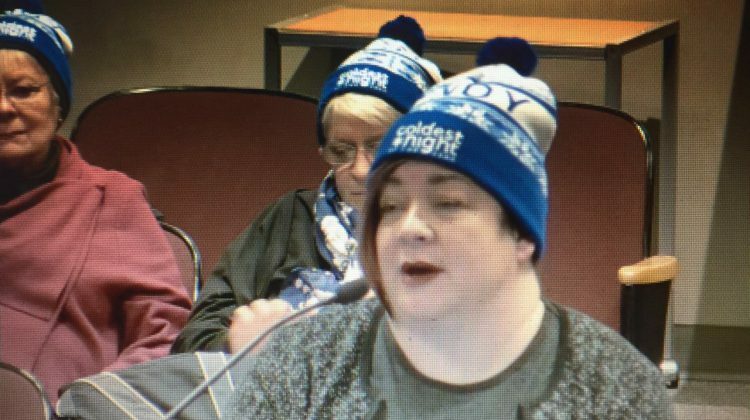 The annual Coldest Night of the Year Walk is set to go in Elliot Lake and organizers are hoping the city will come on board as a corporate sponsor. 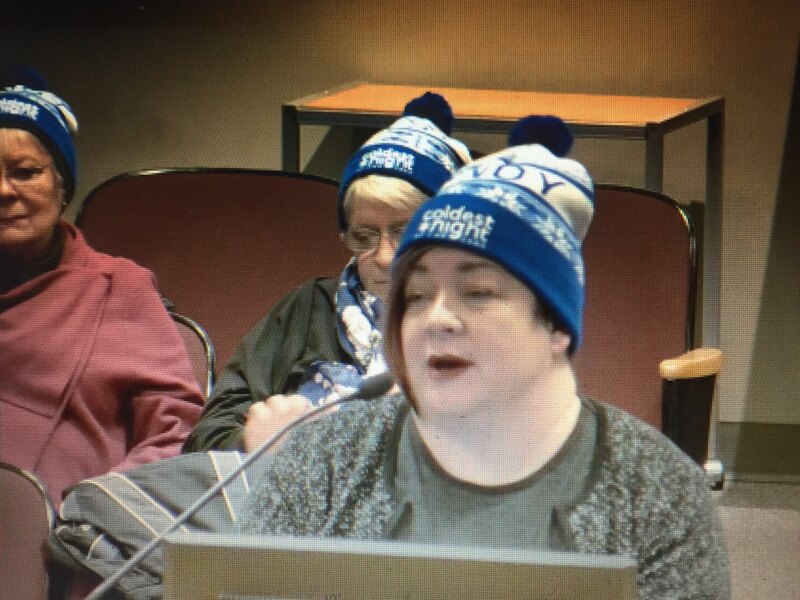 Melody Rose, the executive director for Maplegate House for Women, appeared before council Monday night to ask the city to consider putting up a $10,000 corporate sponsorship, forming a city hall team, joining an existing team or sponsoring a walker. 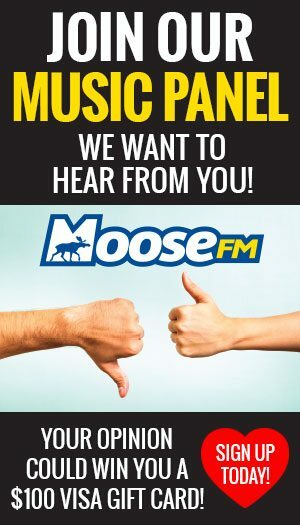 Elliot Lake council will consider the sponsorship request and is also asking the public to consider volunteering to assist the organization with ongoing initiatives. Participants will meet at Holy Trinity Church on February 23rd to take part in two, five or 10-kilometre walks to raise $40,000 alleviate East Algoma’s homelessness and hunger problem. Registration at the church will begin at 4 p.m., opening ceremonies follow at 5 p.m. and the walkers will set out at 5:15 p.m.
All walkers and volunteers will enjoy a warm light meal at 8:00 pm. Children walk free. Youth 11 to 17 are each expected to raise $75 in pledges or pay an admission fee to participate. The fee for adults 18 or older is $150. All children 12 and under must be accompanied by an adult. The funding will go towards Maplegate House, Larry’s Place (men’s shelter) and Something More Lawrence. Maplegate House was founded in 1982 and provides 13 beds. The six beds at Larry’s Place were made available last year for housing men and/or their families, and another four beds at Something More Lawrence, was also founded last year. To register or for more information, go to this link.